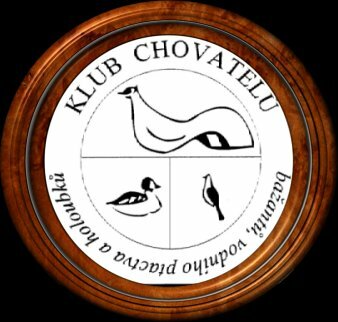 Czech club of breeders of pheasants, waterfowl and doves. 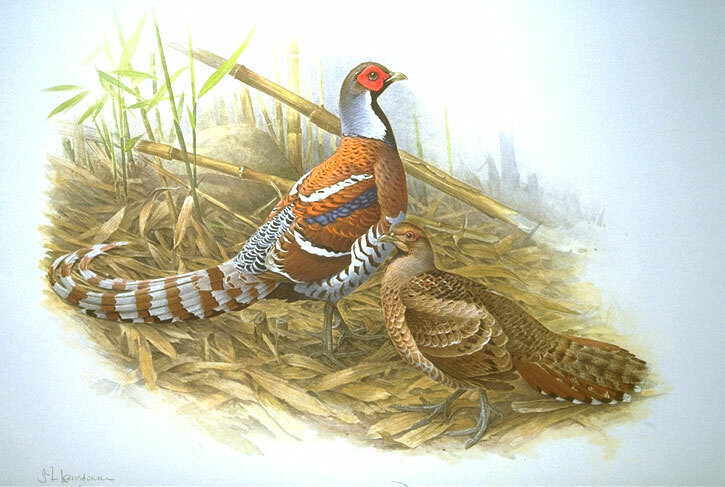 Dear visitors of our club`s web pages, thank You very much for Your interest. is only abbreviated version of this. Beg Your pardon.